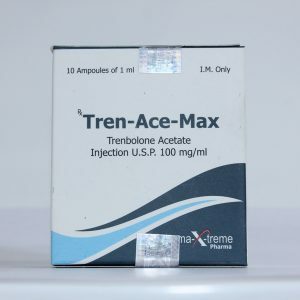 PARABOLIN 1.5ml / 76.5mg Alpha Pharma (trenbolone hexa) is a powerful long-acting steroid. It is accepted by bodybuilders, weightlifters and triathletes to increase muscular mass and strength. 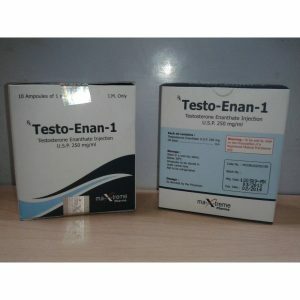 One of the most popular medicines in bodybuilding. 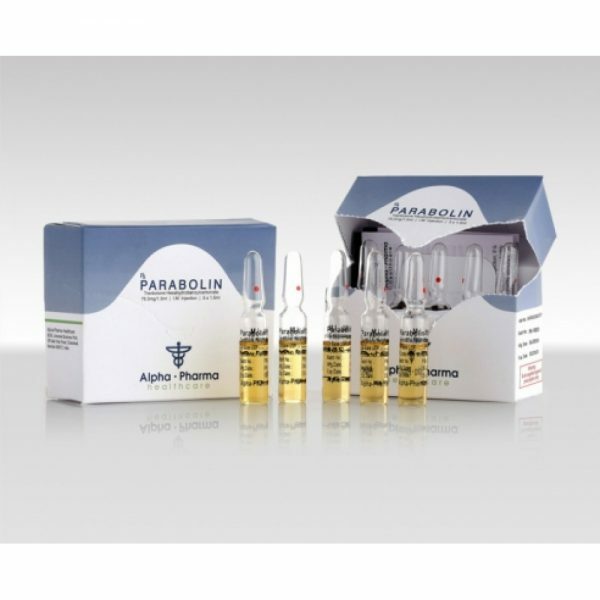 Parabolan is an excellent injecting steroid for increasing strength and muscle mass gain. 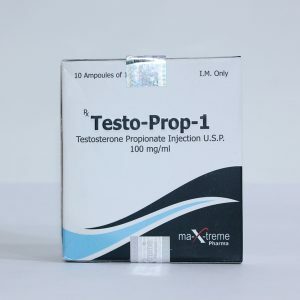 If you want to gain weight, combine this product with Testosterone, Boldenone, Nandrolone ou Masteron or in tablets with Androlic, Anabol ou Dianabol, and to increase strength, combine it with Anavar. For the collection of dry weight, this product is combined with Winstrol, Primobolan ou Primabolan, Clenbutero or Cytomel.It is taken from 8 to 12 weeks. From the drug can not be called a harmless drug, but it does not apply to heavy steroids. First of all, the negative consequences of taking its injections include its toxicity, the drug has a significant effect on your liver, and in rare cases causes colic in the left kidney. For this reason, long or frequent admission courses are not advised for sports, and not only, tasks.